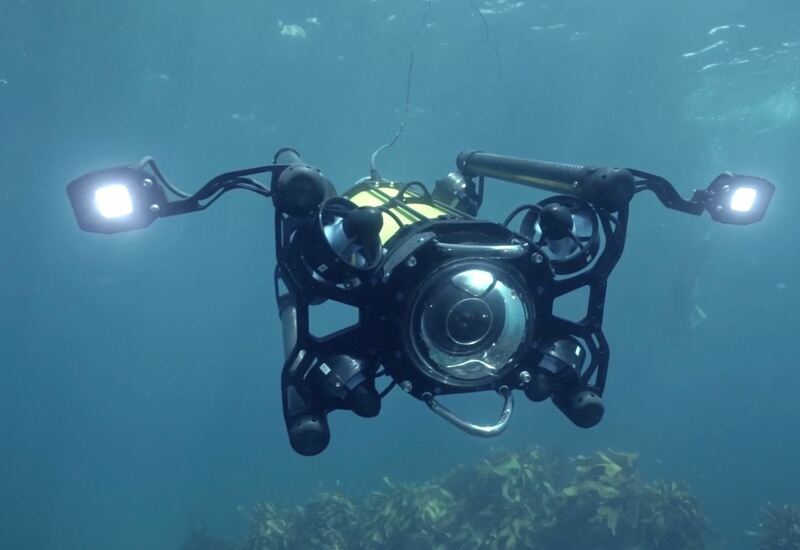 Want to see the coolest ROV made here in NZ and used around the world? You can not only watch it in action around the pool over a beer and snack, but can also have a go to test it yourself. A few of our guys have been to the Boxfish office and were inspired to share this with everyone else in our society. The Boxfish ROV is a purpose built underwater drone which moves in 3 axes and tilt/pan/rolls with freedom like a camera gimbal wouldb. It can mimic dolly and crane shots. Smooth, precision control is afforded by its unique fly-by-wire design. The internal camera payload with its large four-thirds sensor can record in 4K120p 10-bit 4:2:2 at 600mbps. Full-frame 4K and 6K options are coming. A 4K surface monitor provides lag-free monitoring and surface recording at up to 30 fps at 10 bit. From a filming perspecitive when dealing with actors and cameras underwater it can sometimes be a slow process, especially in drama and TVCs. With this camera, everybody stays dry (except for the actor). Our very own underwater legend Murray Milne NZCS is attending to put it to the test! The action kicks off in Boxfish's pool (the old Orakei Dive Centre) at 7pm, so bring your puffer jacket. 03 Jul 2018 Sign here?